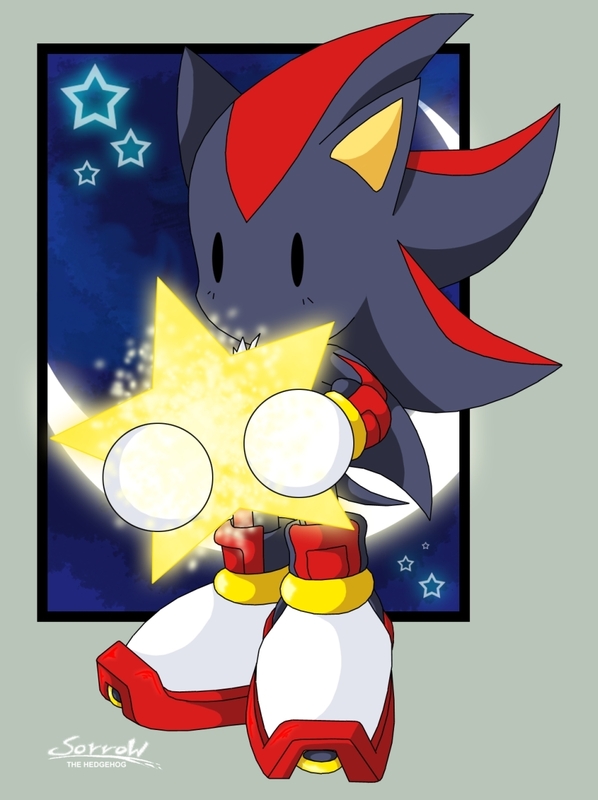 Shadow chibi. . HD Wallpaper and background images in the shadow el erizo club tagged: shadow the hedgehog. shadow is like "WHATS THIS"
Awww make a wish shadow lol. WHAT THE IN THE NAME OF ALL THAT IS UNHOLY!!!!!!!!!!!? Mr Star:LEAVE MY ALONE OR I BITE U GRRRRRR. Mr star:NOOOOOOOOOOOOOOOOOOOOOOOOOOOOOOO I GOT TOO MUCH SUGER TONIGHT GRR LEAVE MY .